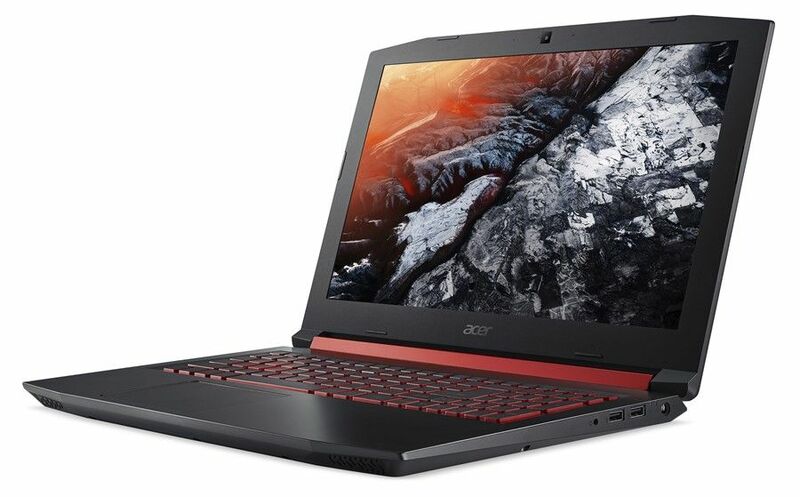 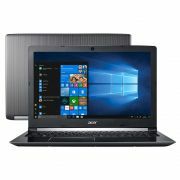 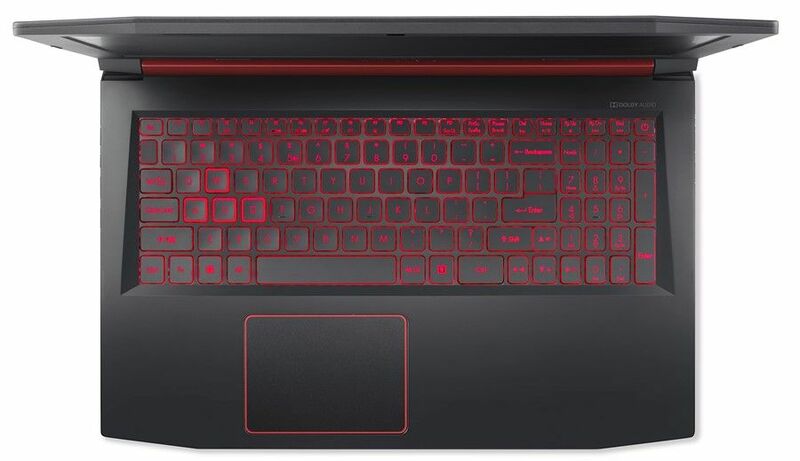 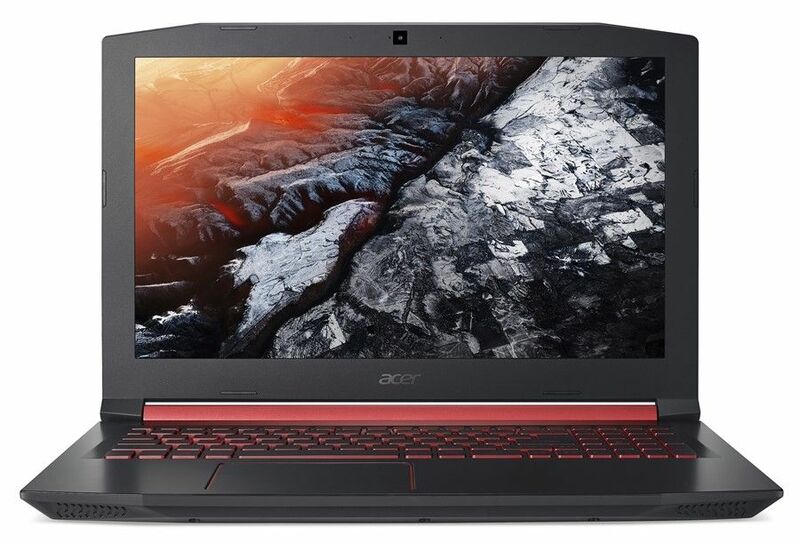 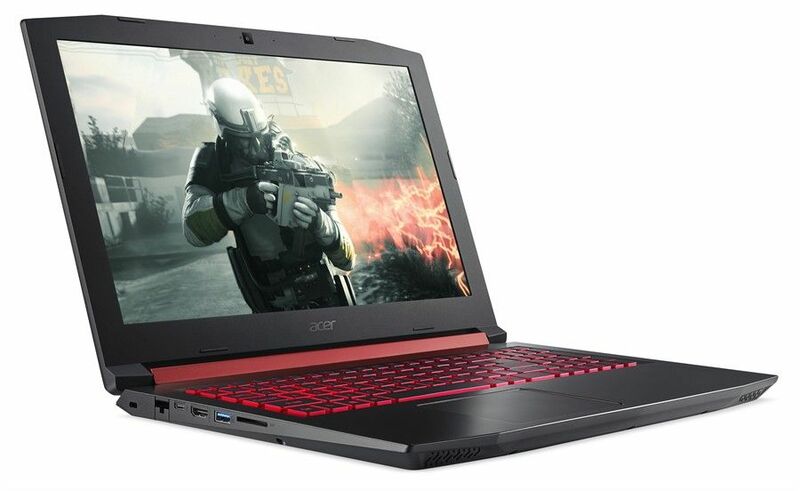 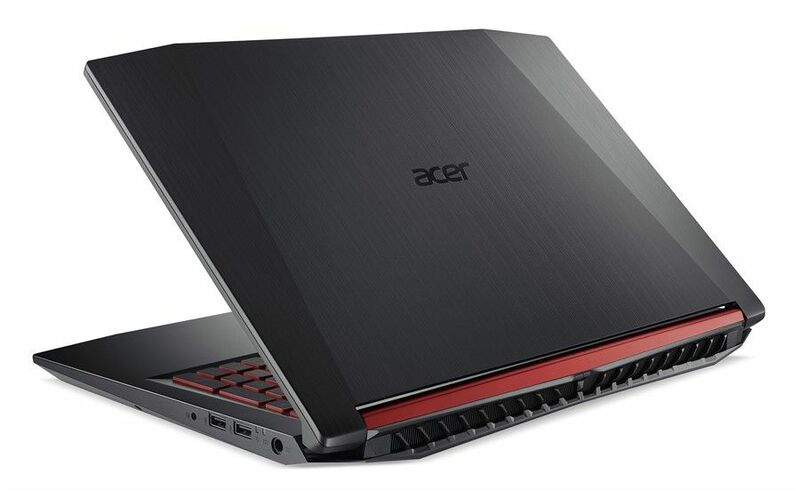 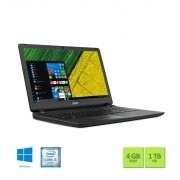 Você está em: Página inicial > Notebooks > 15.6" > Notebook Acer Aspire Nitro 5 AN515-51-50U2 Intel Core i5-7300HQ, 8GB Mem. 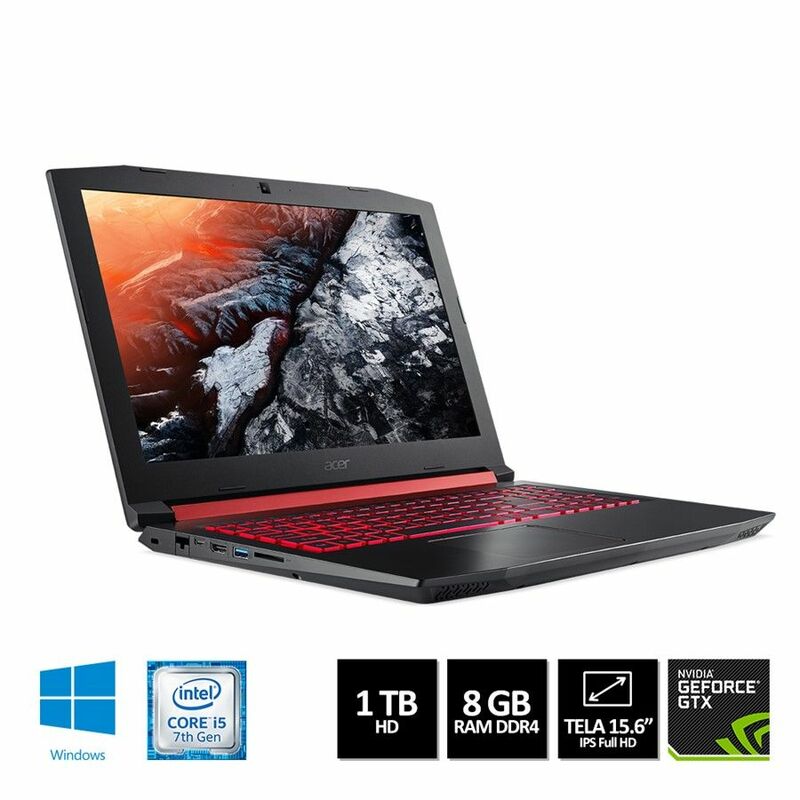 RAM, 1TB HD, VGA NVIDIA GeForce GTX 1050 4GB Windows 10, Tela 15,6"
Notebook Acer Aspire Nitro 5 AN515-51-50U2 Intel Core i5-7300HQ, 8GB Mem. 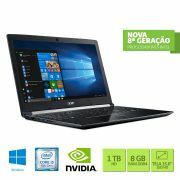 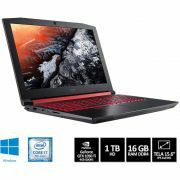 RAM, 1TB HD, VGA NVIDIA GeForce GTX 1050 4GB Windows 10, Tela 15,6"
Wireless 802.11 a/b/g/n/ac com Acer Nplify?